According to Uber, On average, these best-in-class driver-partners have completed 1,000 plus lifetime trips and acknowledged by riders via the Driver Compliments feature and Driver Ratings, over 40 per cent of these trips have a shorter pickup time than the predicted arrival time and riders themselves have consistently rated these driver-partners with 4 stars and above making them the top-rated driver-partners on Uber. Pune: An aggregated app-based cab service, Uber, has launched its ‘Premier’ for Punekars. Officials of Uber claimed that this is a superior ride option at everyday and affordable fares. With a pilot rollout in Mumbai and Pune. 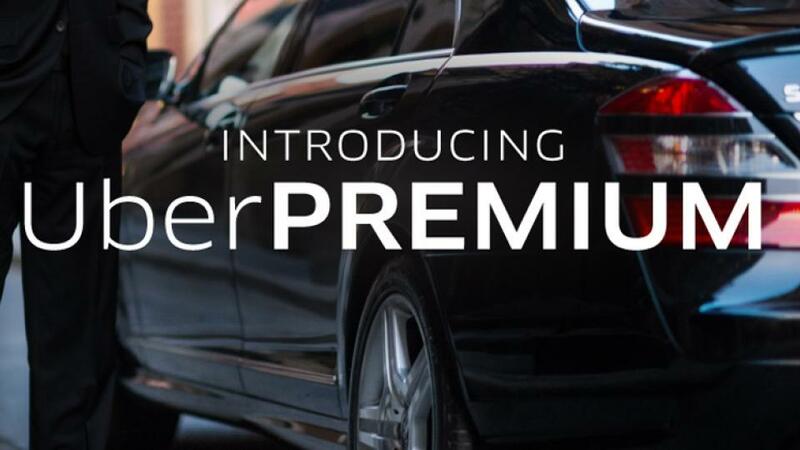 Selected riders will be offered Premier as an in-app product option that serves as an upgrade to their current UberX experience. Shailesh Sawlani, General Manager, West, Uber India, said, “As we work towards reducing the private car ownership in India, Uber is focused on building products that will go further in replacing the need for personal mobility options. Whether its mid-day meetings or shopping sprees, outings with friends and family, hosting business partners or taking rides to the airport, the Premier experience has been crafted to better serve rider needs on-trip and continue to iterate via enhanced post-trip feedback and support. Riders have indicated the need and helped shape the product by sharing feedback through features such as Driver Compliments and Driver Ratings.